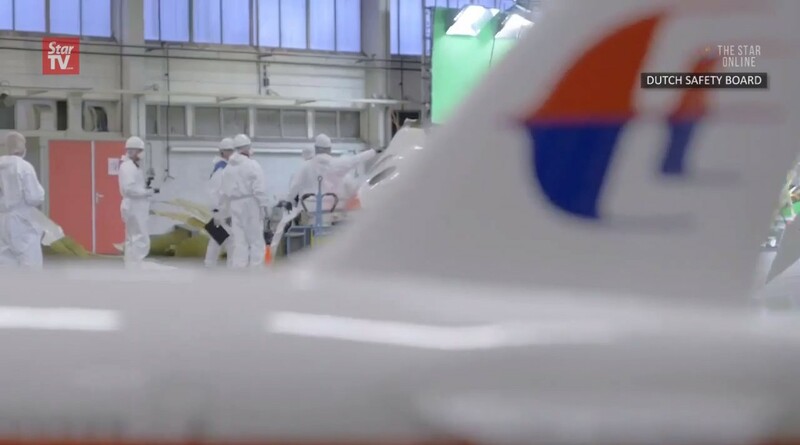 Datuk Seri Najib Tun Razak has told Russian President Vladimir Putin that the perpetrators of the Malaysia Airline flight MH17 tragedy must be brought to justice. 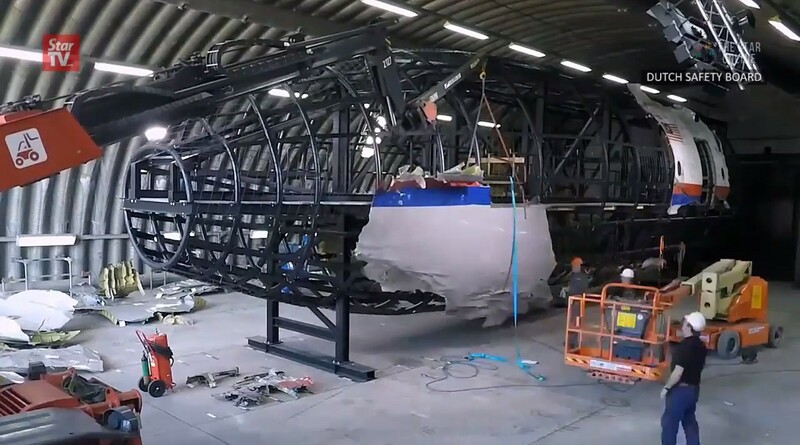 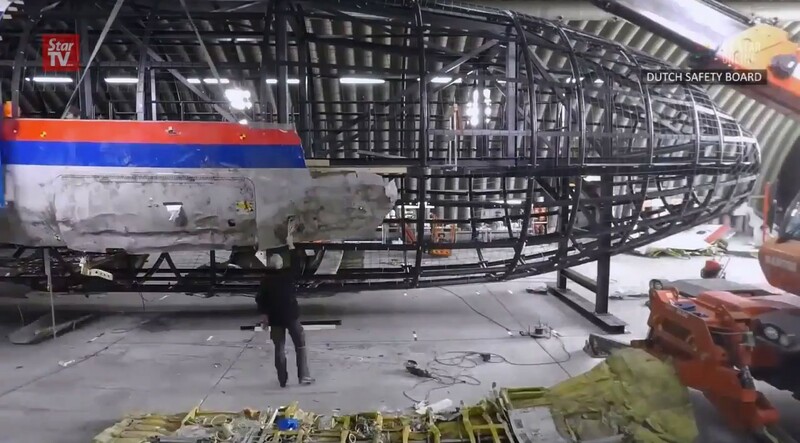 The reconstruction of the wreckage of Malaysia Airlines flight MH17 tells its own vivid story of the impact of the missile that destroyed the aircraft last July. 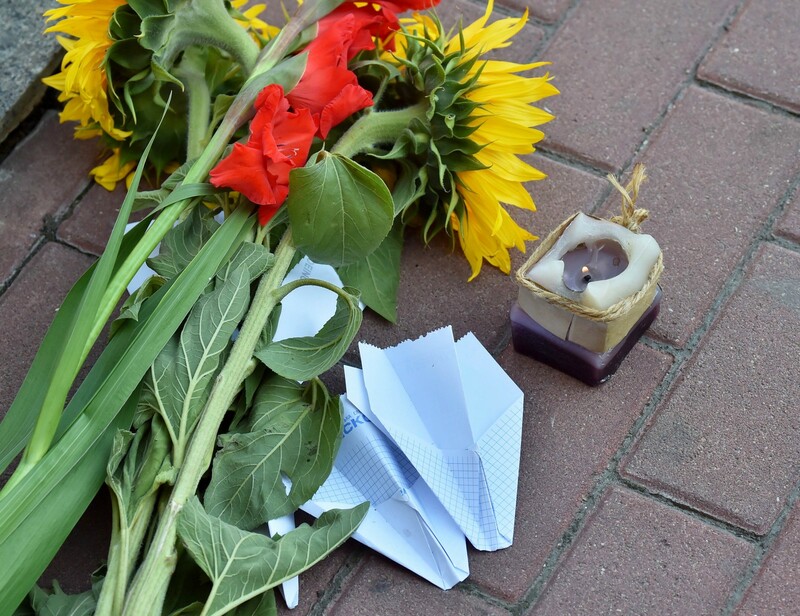 The missile strike on the Malaysian Airlines plane killed all 298 people on board. 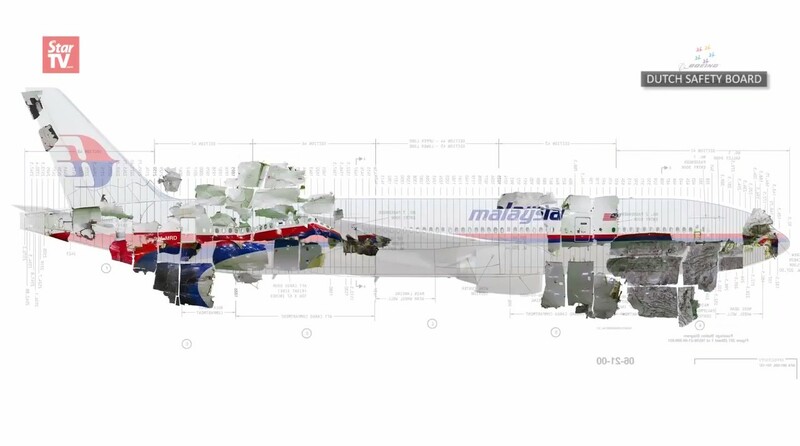 The reconstruction was the most intricate part of one of the most complex air crash investigations in history. 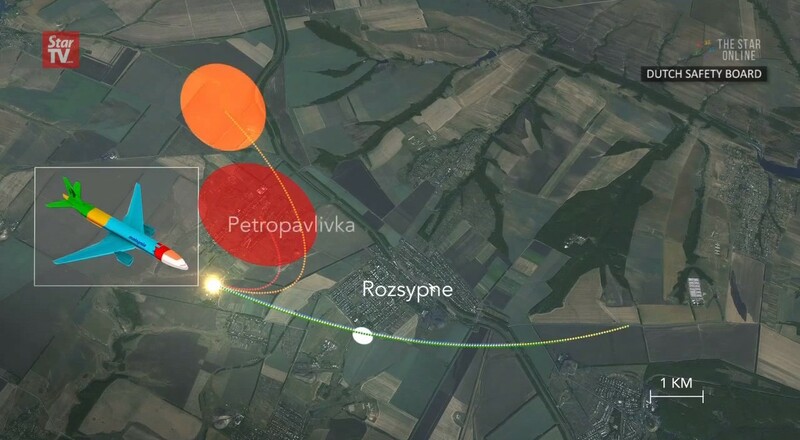 It involved the recovery of thousands of fragments of wreckage from across 50 square km (19 square miles) of a warzone in eastern Ukraine. 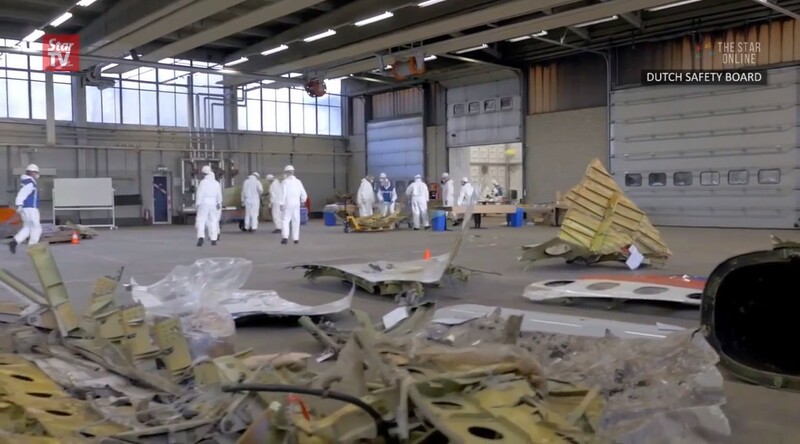 With fighting raging around the wreckage in the weeks after the July 2014 crash, authorities abandoned the standard practice of examining the wreckage as it lay on the ground. 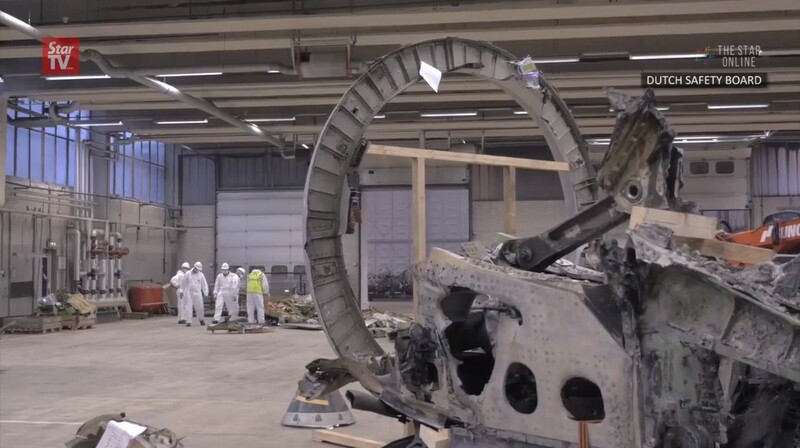 Instead, they verified the wreckage using the many photographs documenting the crash site. 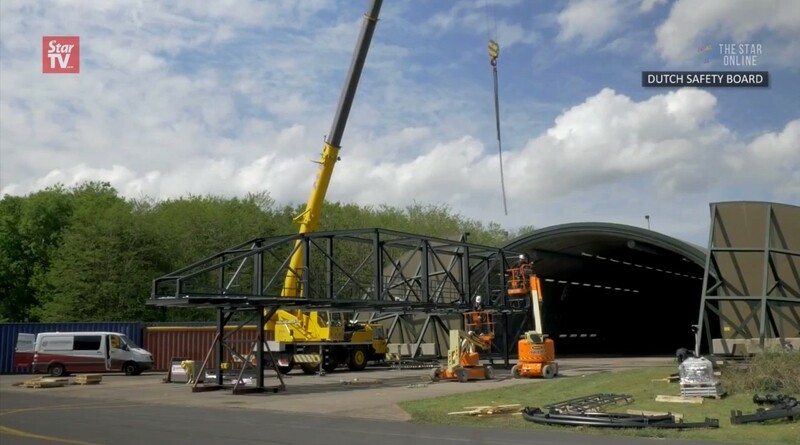 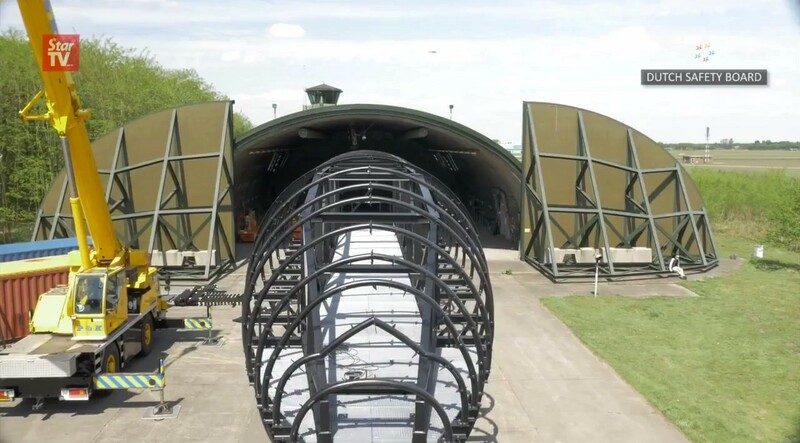 They brought it by road, rail and air, to a hangar at the Dutch Gilze-Rijen airforce base where it now lies. 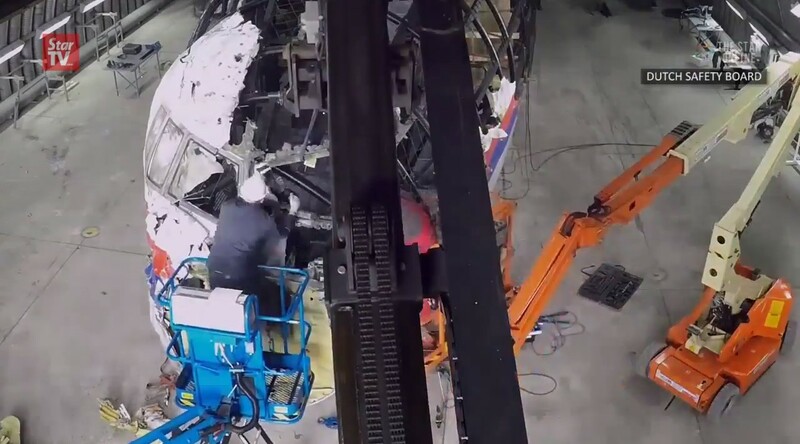 They then assembled the wreckage on a steel wire lattice. 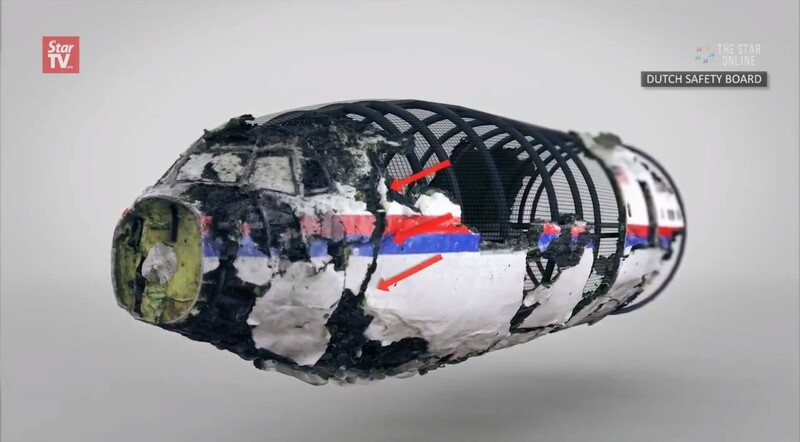 The crumpled wreckage, stretching from the nose to the business class cabin, clearly showed the puncture holes where shrapnel from a Buk warhead penetrated the cockpit, killing its three occupants instantly. 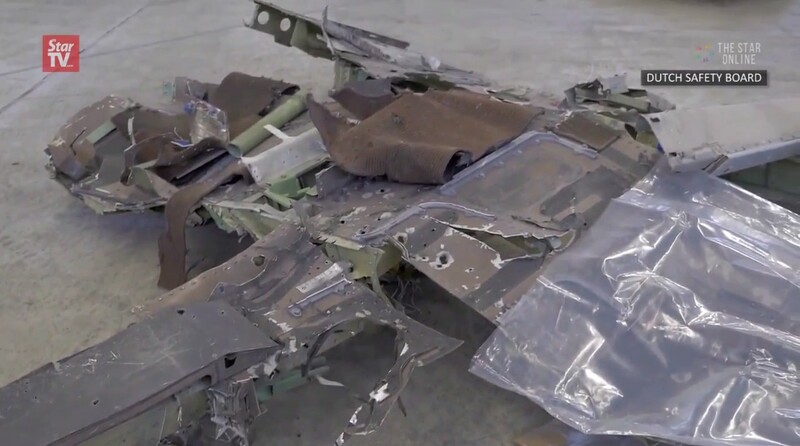 "Only in rare cases (are) aeroplanes reconstructed after a crash," the report said. 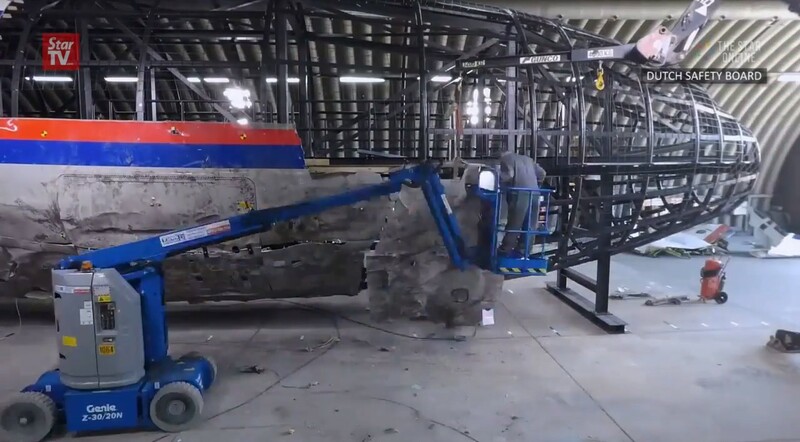 "Such a process is labour-intensive and time-consuming." 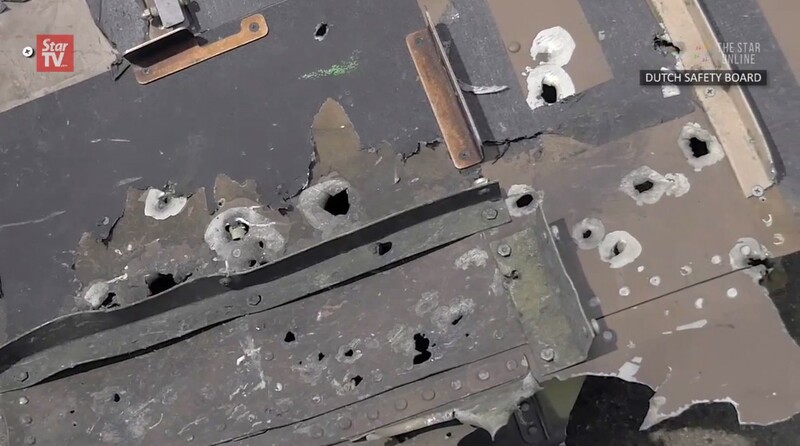 The crumpled metal shows holes punched in the cockpit by the Buk shrapnel, the tears where the cockpit was wrenched from the rest of the fuselage. 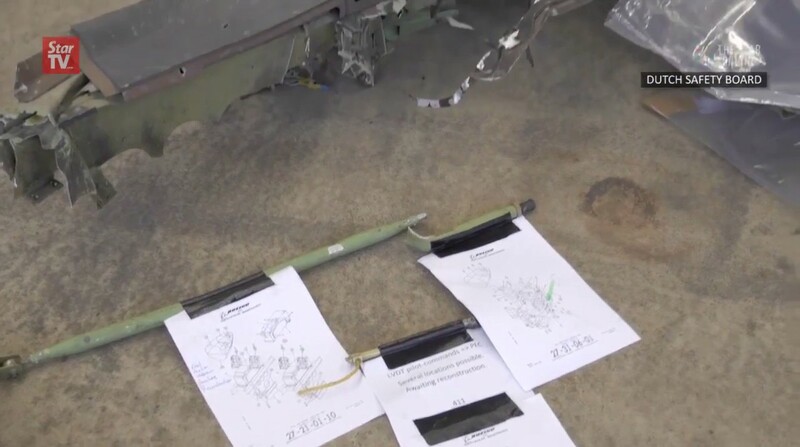 Items of wreckage are marked with police evidence tags. 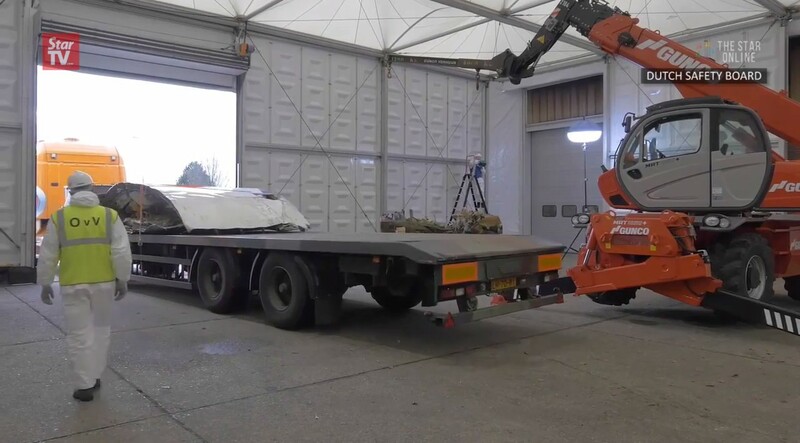 Even the shattered windshield was refitted. 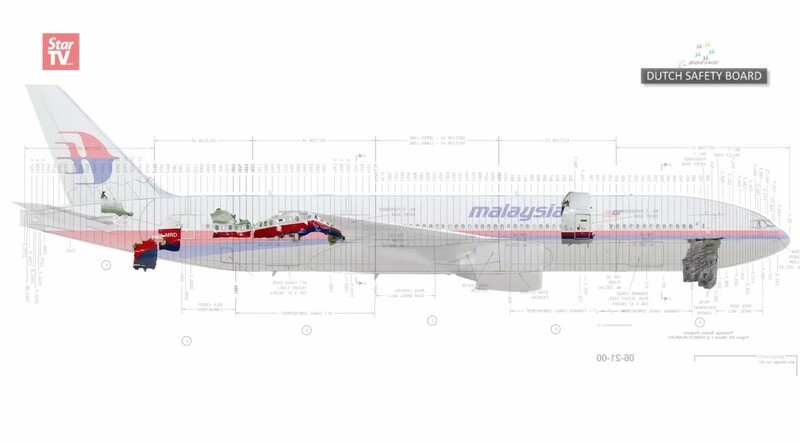 First, an outline of the aeroplane was sketched on the floor of the hangar. 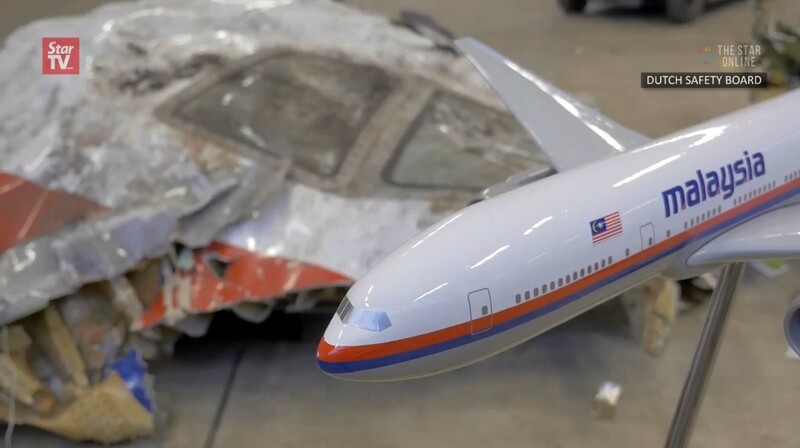 Relevant wreckage was fitted within it, allowing a full size reconstruction using data from Boeing and a similar 777-200 scanned by police. 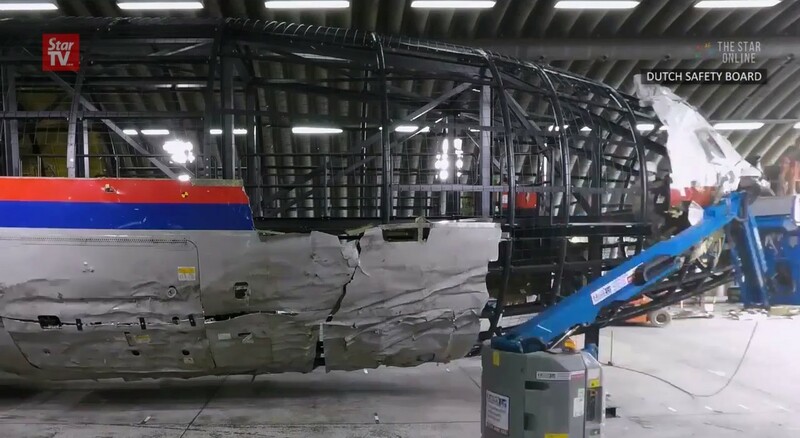 The trace left by the puncture holes as shrapnel passed through allowed investigators to conclude it had radiated out from a small point a metre from the left upper side of the cockpit. 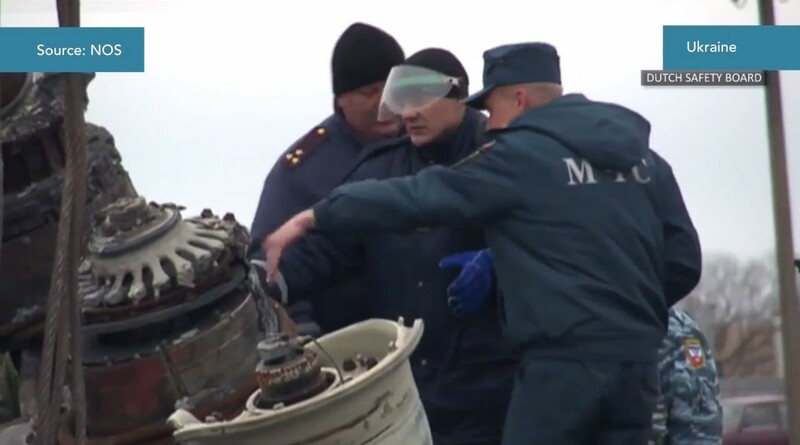 That was the point where the warhead detonated. 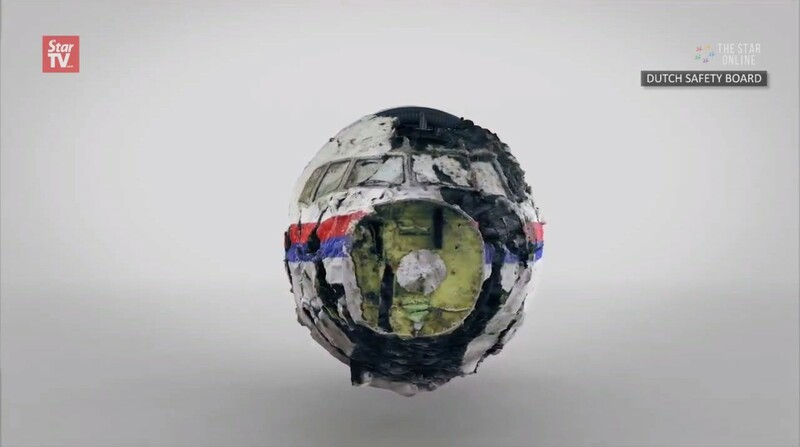 The sound of that detonation was recorded at infinitesimally different times on the four microphones in the cockpit. 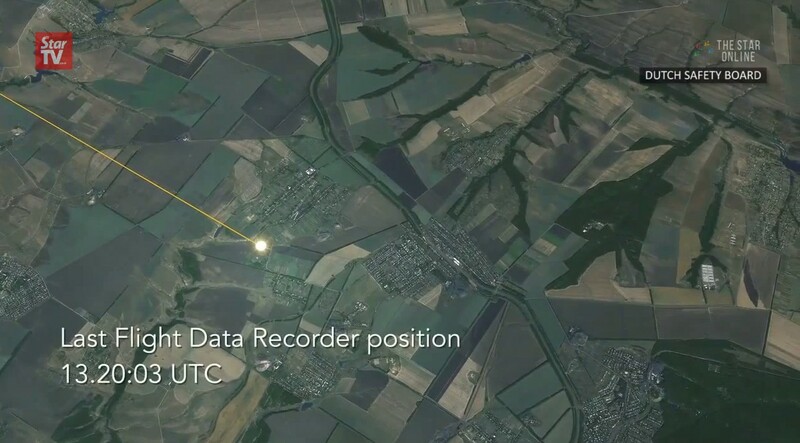 That allowed investigators to triangulate the source of the sound more precisely, offering further corroboration. 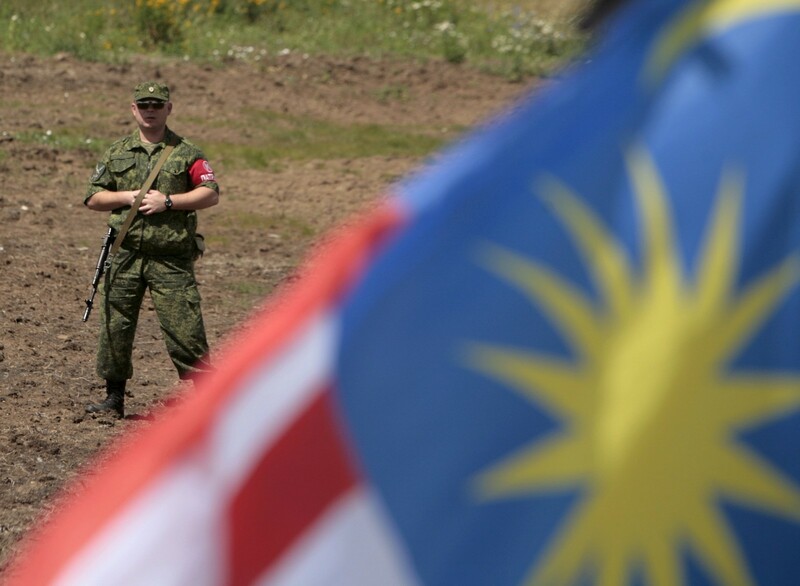 A member of the self-proclaimed Donetsk People's Republic forces stands guard during a commemoration ceremony at the site of the Malaysia Airlines flight MH17 plane crash near the village of Hrabove in Donetsk region, Ukraine. 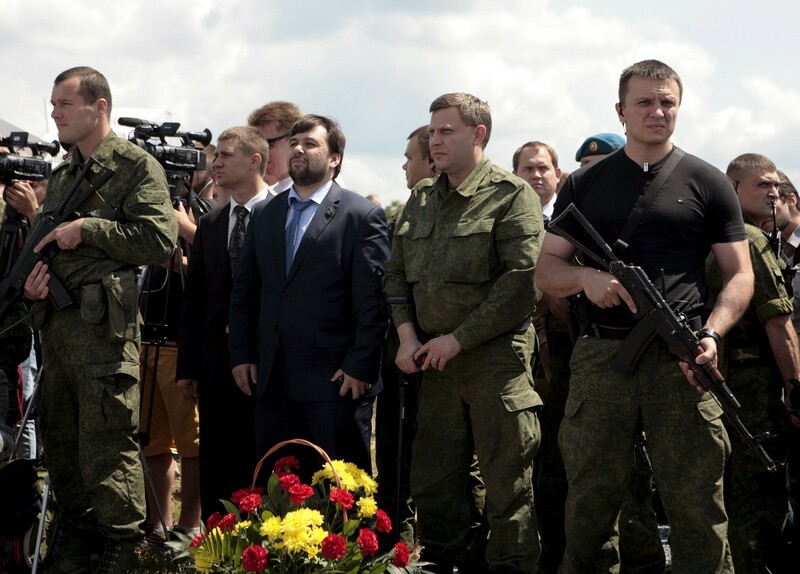 Head of the self-proclaimed Donetsk People's Republic Alexander Zakharchenko (2nd R, front) and senior official Denis Pushilin (3rd R, front) attend a commemoration ceremony at the site of the Malaysia Airlines flight MH17 plane crash. 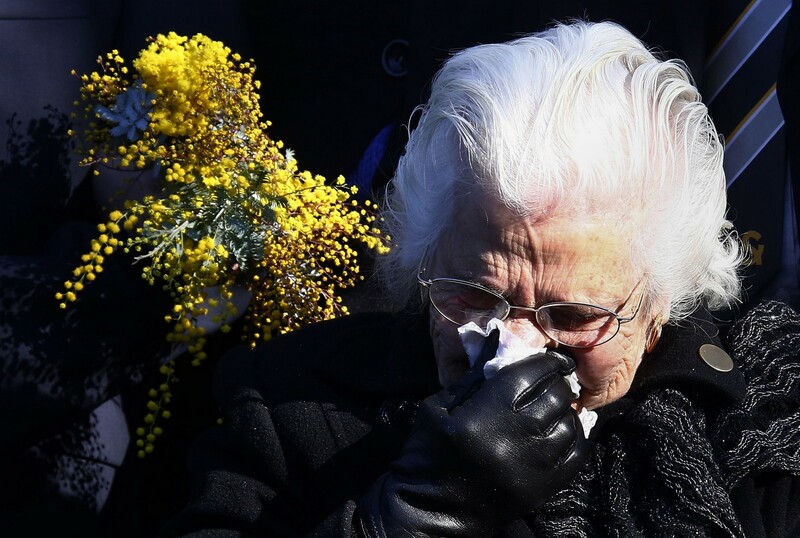 The rebel-held east Ukrainian village where a Malaysian airliner was shot down honored the 298 victims at a simple ceremony on Friday as calls grew for an international tribunal to prosecute those who brought it down. 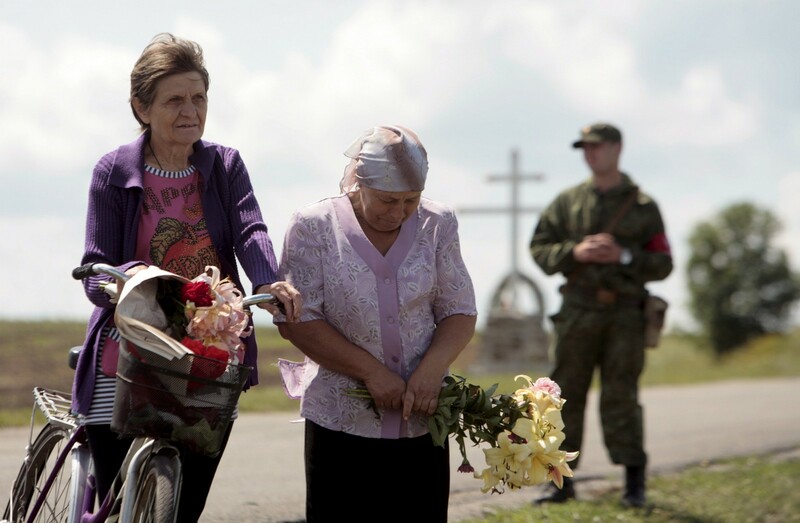 After a church service in the village of Hrabove, residents joined a procession across an open field to a gravestone placed near the charred area where twisted metal and body parts came crashing down on July 17 last year. 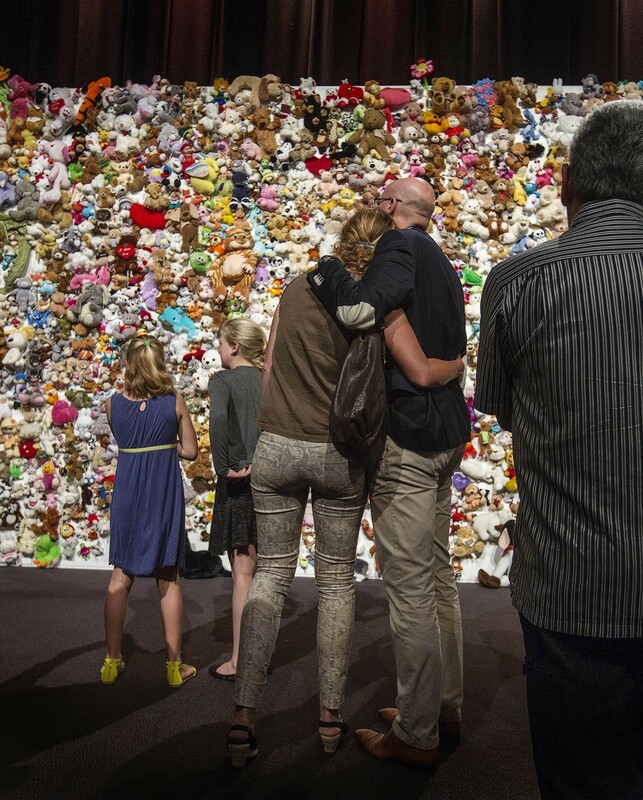 Family members and friends of victims gather in front of a 'hedge of compassion' , made of thousands of dolls , during a commemoration ceremony for the people who died in the crash of Malaysian Airlines flight MH17, in Nieuwegein, near the central city of Utrecht, the Netherlands. 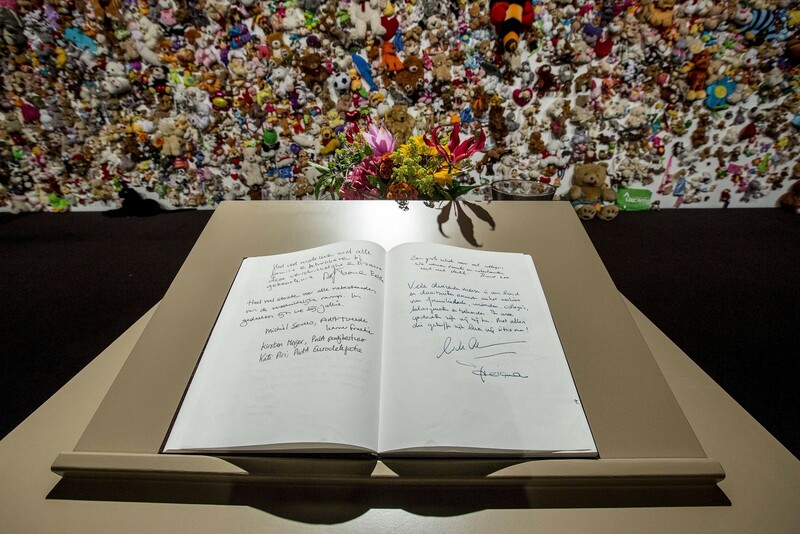 A condolence register with the signatures of Dutch King Willem-Alexander and Queen Maxima (right page). 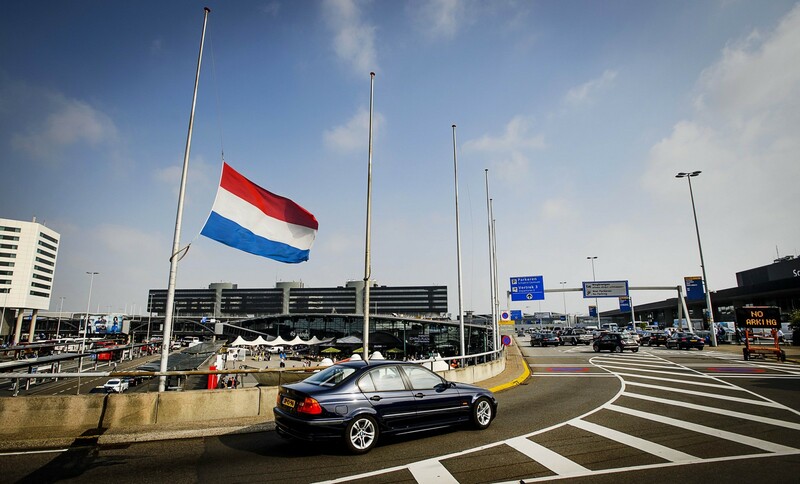 Dutch flag flying at half-mast at the airport in Schiphol, the Netherlands. 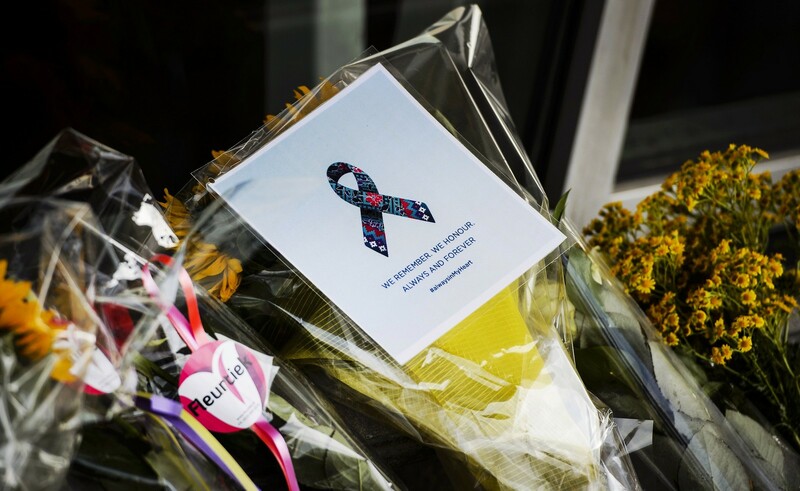 Flowers were laid in front of the departure hall 3, at the airport in Schiphol, the Netherlands. 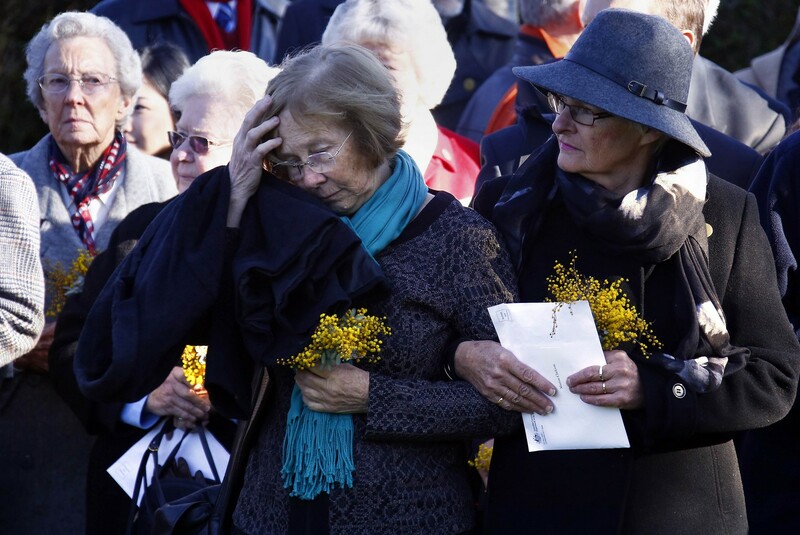 As relatives struggle to come to terms with their grief, the focus is shifting to tracking down the perpetrators and putting them on trial. 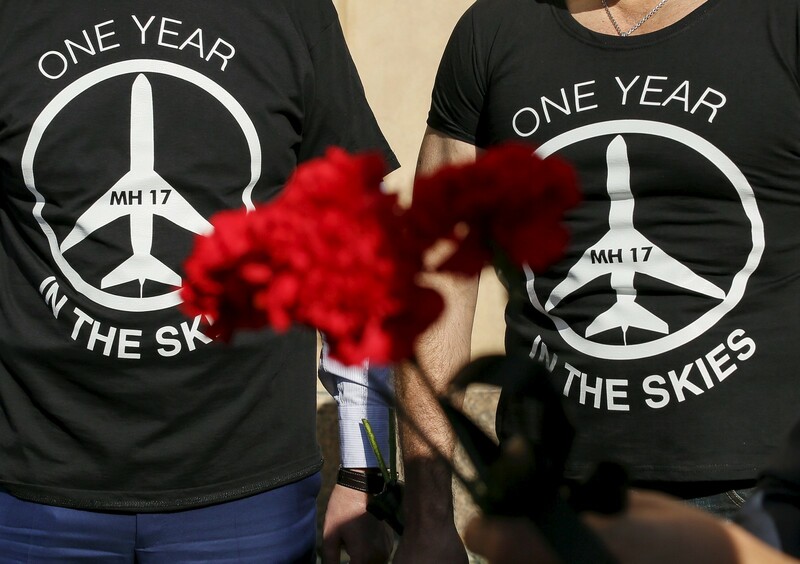 All 298 passengers and crew -- the majority Dutch -- died on July 17 last year when the Malaysia Airlines Boeing 777, on a flight between Amsterdam and Kuala Lumpur, was shot down over rebel-held east Ukraine during heavy fighting between Ukrainian forces and pro-Russian separatists. 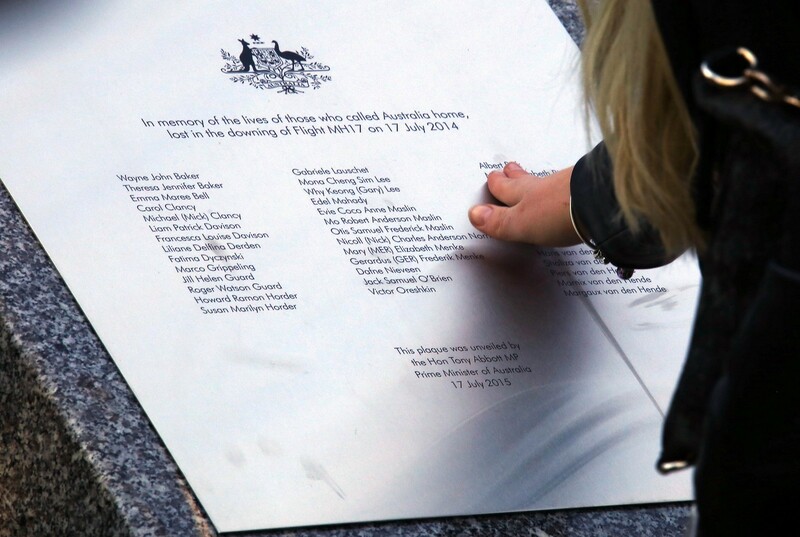 "Justice must be delivered for the 298 innocent people who lost their lives," British Foreign Secretary Philip Hammond said in a statement. 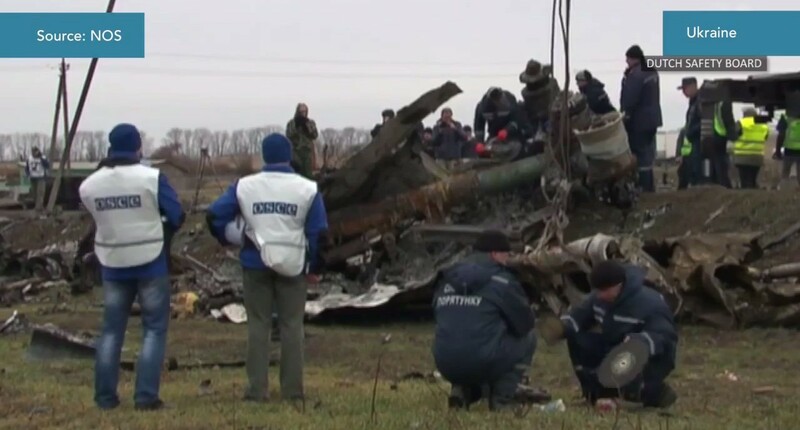 British Foreign Secretary Philip Hammond on Friday backed calls for an international tribunal to prosecute those suspected of shooting a Malaysian airline out of the sky over rebel-held eastern Ukraine a year ago. 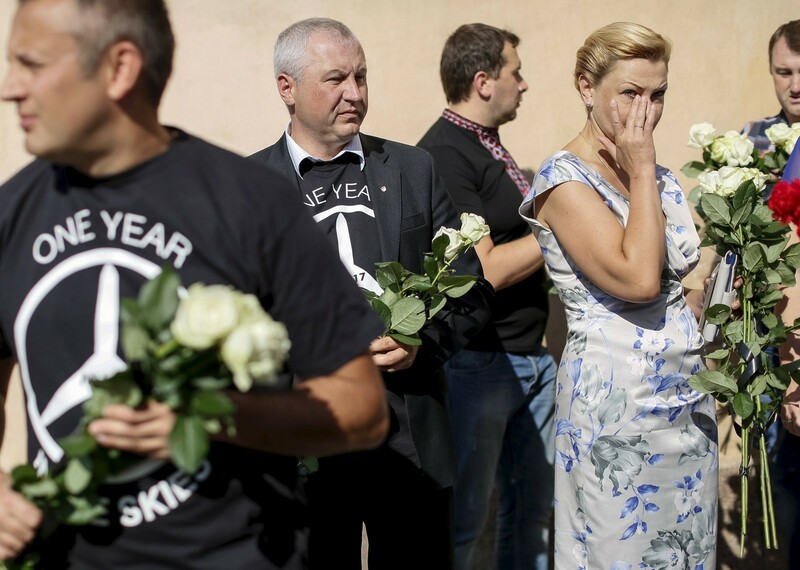 Local representatives said relatives of the victims of the Malaysia Airlines crash - most of the Dutch - had made private visits to the rebel-controlled crash site in the past few weeks. 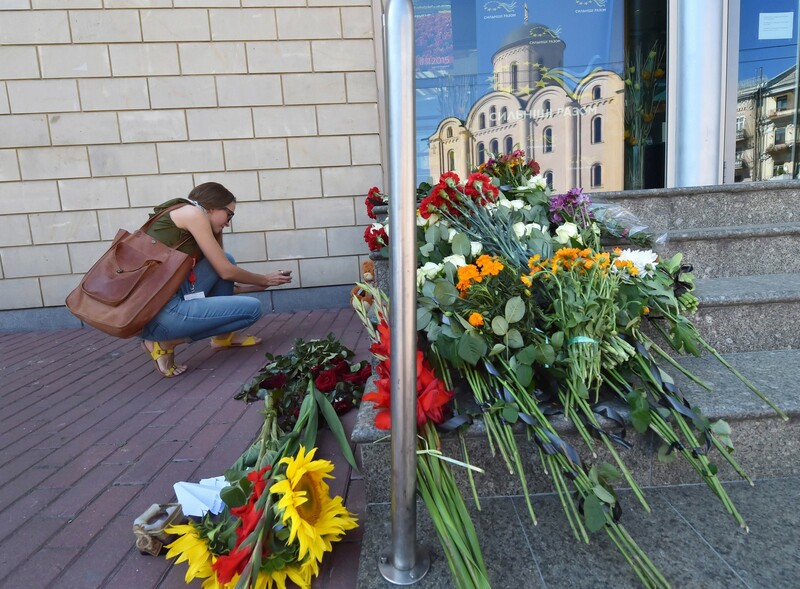 No formal events were organised by foreign governments in the still-volatile industrial war zone. 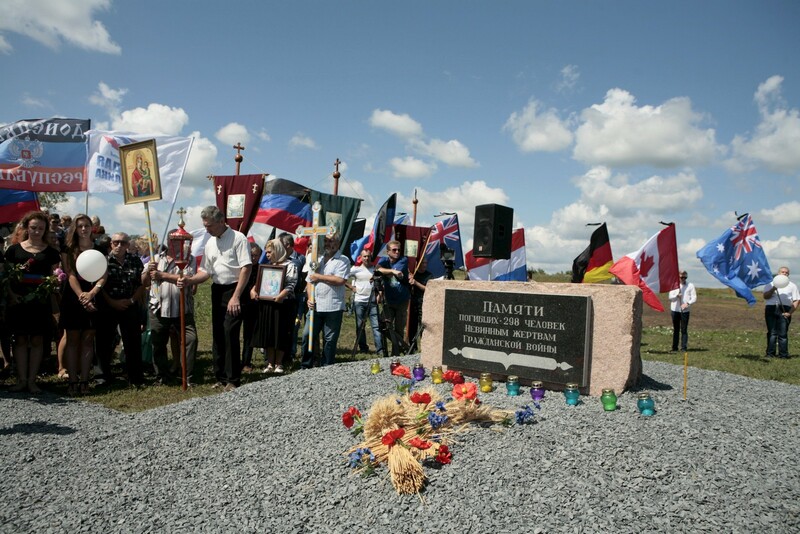 "That requires an international tribunal, backed by a resolution binding all UN member states, to prosecute those responsible." 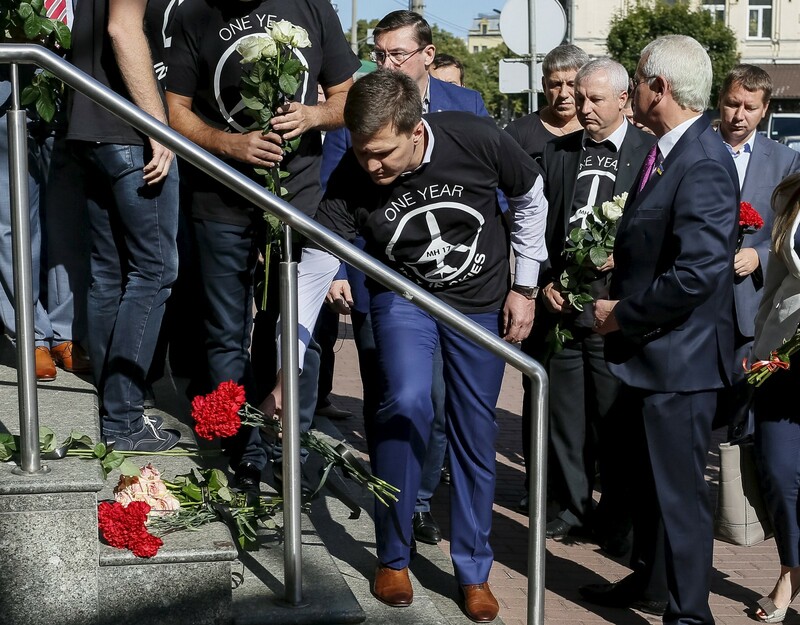 As the bereaved marked the sombre anniversary around the world, Ukraine's President Petro Poroshenko said it was a "moral duty" to punish the "murderers" of the MH17 victims. 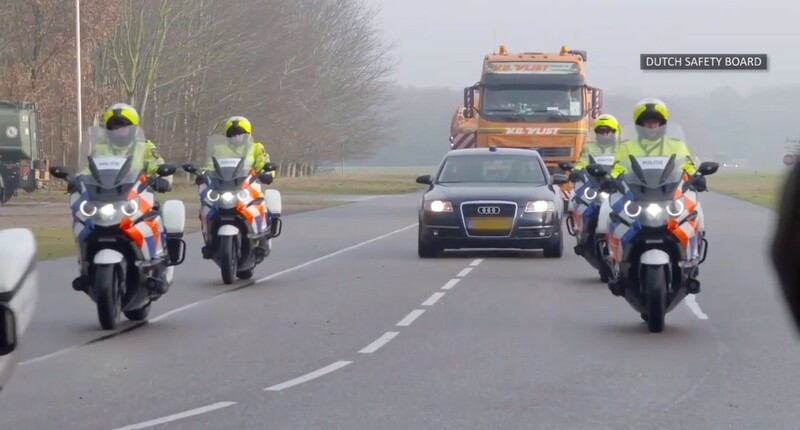 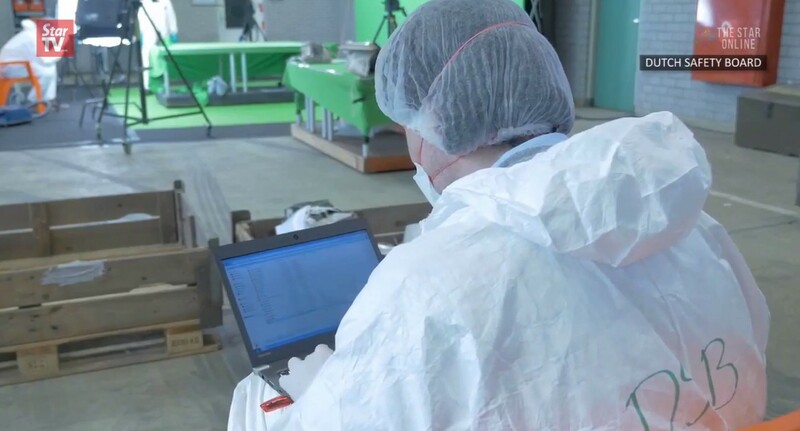 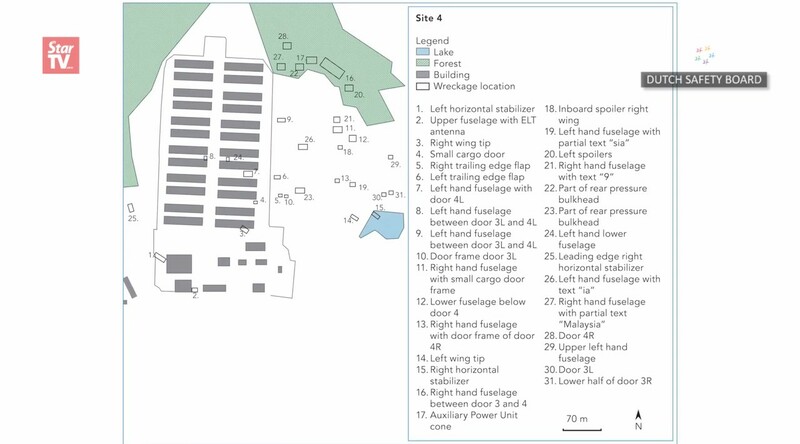 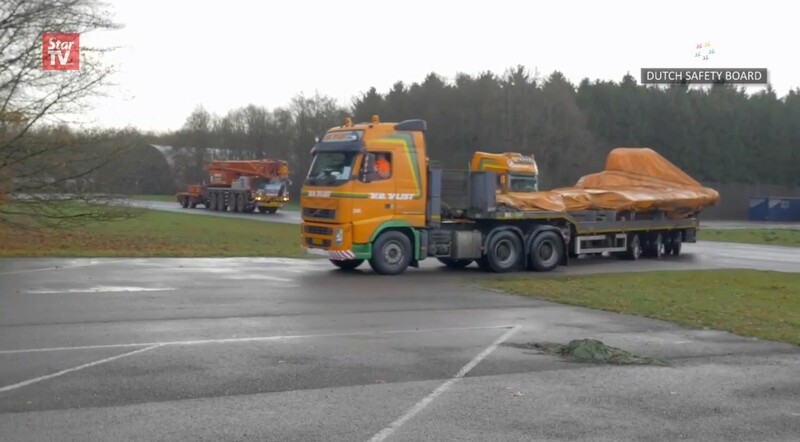 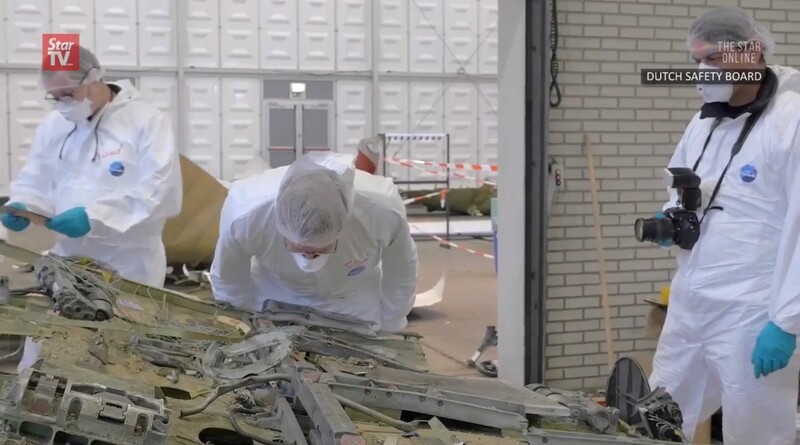 The Netherlands has been tasked with leading the retrieval of victims' remains and investigating the cause of the crash, as well as finding and punishing possible perpetrators. 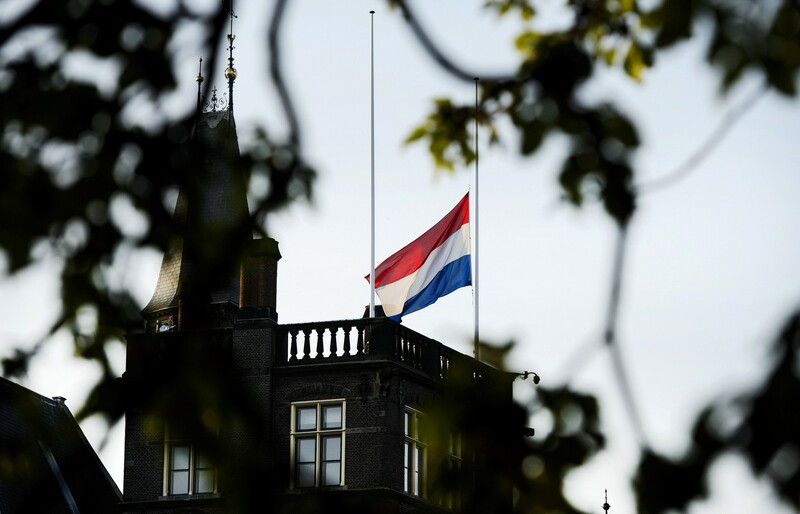 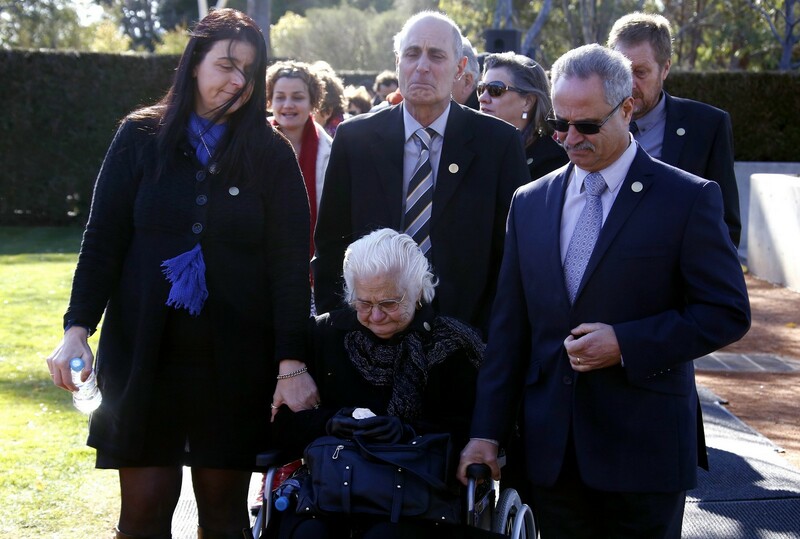 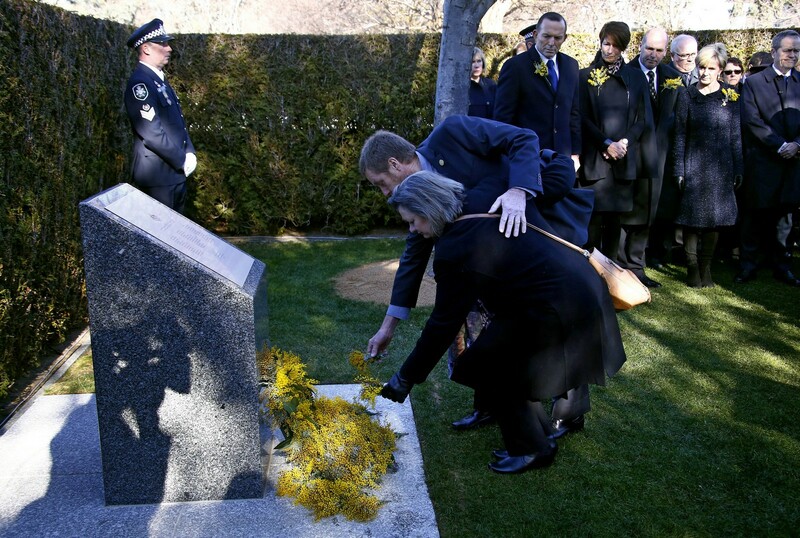 Apart from two passengers, both Dutch, the remains of all other victims have been found and positively identified. 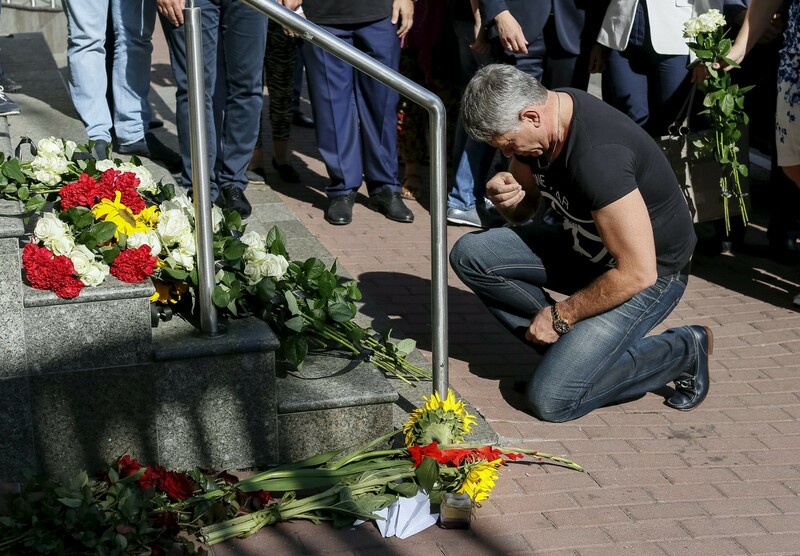 A criminal probe by a joint investigation team consisting of Australian, Belgian, Dutch, Malaysian and Ukrainian detectives is underway.